In 1988, a group of concerned individuals which included Rev. 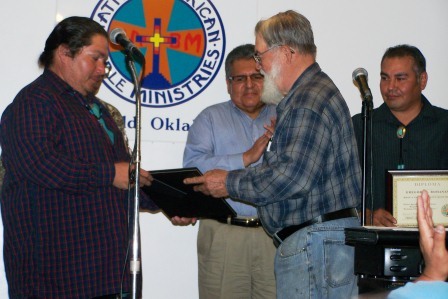 Bertram Bobb (Choctaw), Dr. Leonard Rascher, Rev. Kerry Warren, and a ministry team from Moody Bible Institute was burdened for a training center that would reach the Native American population. Without any resources, they stopped and prayed by a tree just off the highway in Ringold, Oklahoma. 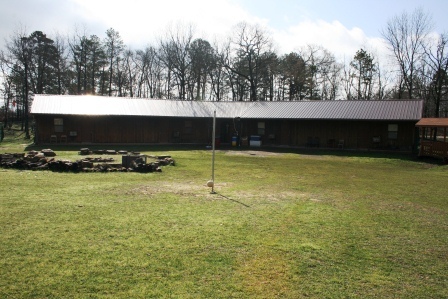 God answered that prayer and provided over 14 acres at that exact location which resulted in Native American Bible Ministries, Inc. (NABM) being founded in 1990. In October 2004, the Native American Bible Academy (NABA) began classes with nine students that represented seven different tribes. At present, the campus includes an academic and administrative building, plus residential housing for students and staff. NABM is an interdenominational evangelical Christian organization established primarily to reach Native Americans with the gospel of Jesus Christ, to teach Native Americans the Word of God, and to train Native Americans for Christian lifestyle and service. Our heart is to establish and equip (disciple) Native Americans for growth and development in spiritual maturity and spiritual multiplication. 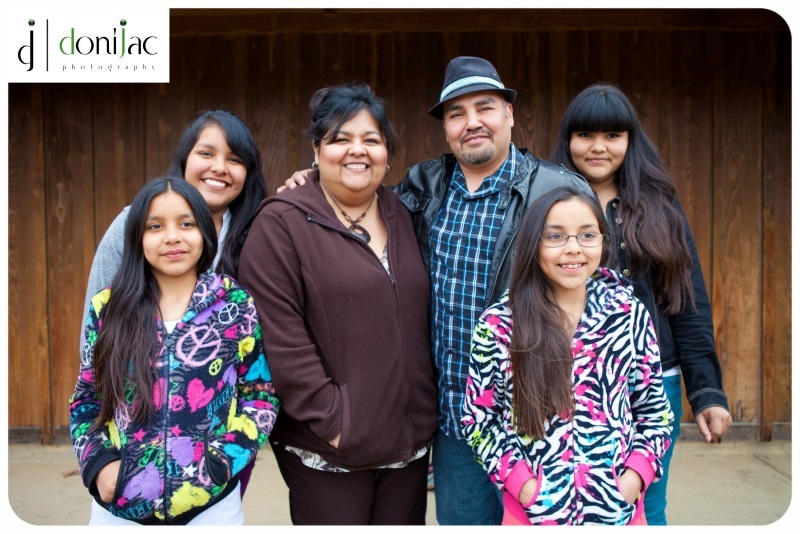 The Native American Bible Academy seeks to provide an affordable, quality, culturally sensitive, Biblical education. Our format follows a less traditional educational model than many Bible institutes offering our courses without the pressures of performance. We are a small rural school which provides opportunities to experience Christian community, to have lots of student-teacher interaction, to rest in a peaceful place, and to learn new work skills. We long to encourage the churches of Native American believers in our area of Southeastern Oklahoma. We do this by opening our facilities for special church meetings and also by connecting interested staff and students with churches for mutually encouraging relationships. We also offer on-site courses for churches in the area to help foster a deeper understanding of Scripture. God has supplied the present properties and buildings in Ringold, Oklahoma for NABM to manage and use, but not to hide! 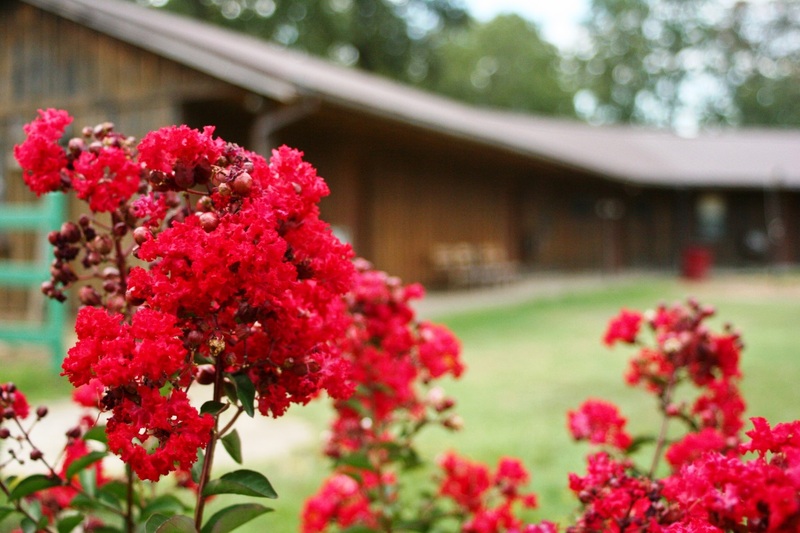 There are sleeping accommodations, food preparation areas, outdoor activities, a dining/meeting hall, and lots of quiet country that we are excited to open up for retreats or bible conferences. On a case by case basis, we may even be able to provide Bible teaching. We have even on occasion been able to host family reunions. We welcome groups at NABM who are able to encourage our students, to forward the long-term ministry here and/or at a local church, to strengthen partnerships with NABM, and to contribute to the long-term maturity of the team members. We want to connect outsiders with God’s people here, and short-term teams are a means both of sharing gifts and of allowing others to grow in love for our brothers and sisters. The sole basis of our beliefs is the Bible, the Christian Scriptures, God's infallible written Word, the sixty-six books of the Old and New Testaments. We believe that it was uniquely, verbally, and fully inspired by the Holy Spirit, and that it was written by its human authors without error in the original manuscripts. It is the supreme and final authority in all matters of which it speaks, and all truth is contained in, or in agreement with, Scripture. 1) There is only one true God, co-eternally existing in three persons – Father, Son, and Holy Spirit – each of whom possesses equally all the attributes of Deity, and the characteristics of personality. 2) Jesus Christ is God, the living Word, who became genuinely human through His miraculous conception by the Holy Spirit and His birth to the virgin Mary. Hence, He is fully God and fully man, united in one person forever. 3) Man was originally created in the image of God. Man was alienated from his Creator by disobeying God. This historic fall brought all mankind under divine judgment and condemnation and rendered them spiritually dead. Man, corrupted in nature, is totally unable to please God on his own. Every person, therefore, is in need of regeneration and renewal by the Holy Spirit. At physical death, the unbeliever enters immediately into eternal, conscious separation from the Lord, and awaits the resurrection of his body to everlasting judgment and condemnation. 4) The Lord Jesus Christ lived a perfect sinless life and voluntarily died on the cross as man's substitute in order to satisfy divine judgment against them for their sins. He physically arose from the dead in the same body, though glorified, in which He lived and died, thus showing His power over death. He ascended into Heaven and sat down at the right hand of God the Father, far above all principality, power, might, dominion, and every name that is named, and all things are put under His feet. He, the perfect High Priest, and only Mediator between God and man, continually makes intercession for His own. 5) Salvation is provided to those who put their faith alone in the Lord Jesus Christ as their only personal Savior. Upon their receiving Christ, God imputes His righteousness and removes divine judgment and condemnation and justifies them in His sight. This salvation is not the result, in whole or in part, of human merit – moral or religious. It is wholly dependent upon the work of the Lord Jesus Christ and the grace of God. At physical death, the believer enters immediately into eternal, conscious fellowship with the Lord, and awaits the resurrection of his body to everlasting glory and blessing. 6) The Holy Spirit has been sent into the world to reveal and glorify Christ and to apply the saving work of Christ to men. He convicts, draws sinners to Christ, imparts new life to them, continually indwells them from the moment of spiritual birth, and seals them until the day of redemption. His fullness, power, and control are appropriated in the believer's life by faith, and obedience to His Scriptures. 7) All who are truly born from above, or of the Spirit, can be assured of their salvation from the very moment in which they trust Christ as their Savior. This is not dependent on individual worthiness or works, but is produced by the witness of the Holy Spirit, who confirms in the believer the testimony of God in His written Word. Every believer is called to live so in the power of the indwelling Spirit that he will not fulfill the lust of the flesh, but will bear spiritual fruit to the glory of God. Through the power of Christ, every believer can have victory over the schemes of the devil and his spiritual realm and need not live in fear of these things. 8) The Lord Jesus Christ is the Head of the Church, His Body. The true, universal church is composed of all people, living and dead, who have been joined to Him through saving faith. The Bible commands believers to meet regularly in local assemblies for worship, for participation in ordinances, for edification through the Scriptures, for mutual encouragement and service. 9) Jesus Christ will come again to the earth – personally, visibly, and bodily – to establish His kingdom. He will reign forever as King of Kings and Lord of Lords. 10) The Lord Jesus Christ commanded all believers to proclaim the Gospel throughout all the world, and to disciple men of every nation. The fulfillment of that Great Commission requires that all earthly and personal ambitions be subordinated to a total commitment to the Lord Jesus Christ , and to His commands to obedience, evangelism, and building His church. Dr. Leonard Rascher (Doc) has been closely connected with NABM since its beginnings and has been dreaming of a school for Native peoples for decades. 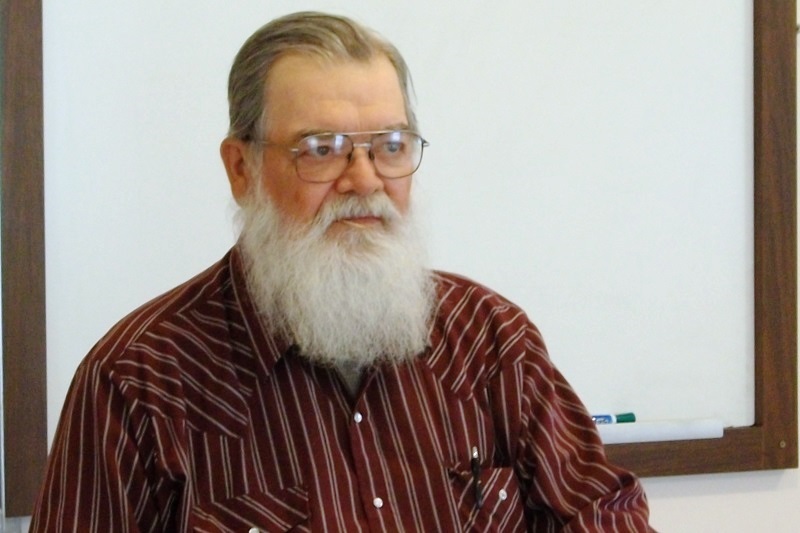 After retiring from the Moody Bible Institute in 2000 and the death of his wife in 2003, Doc moved from Chicago to Ringold, Oklahoma to serve as a resident volunteer. He currently spends his time in circuit preaching, teaching, construction, general maintenance, and making people laugh. 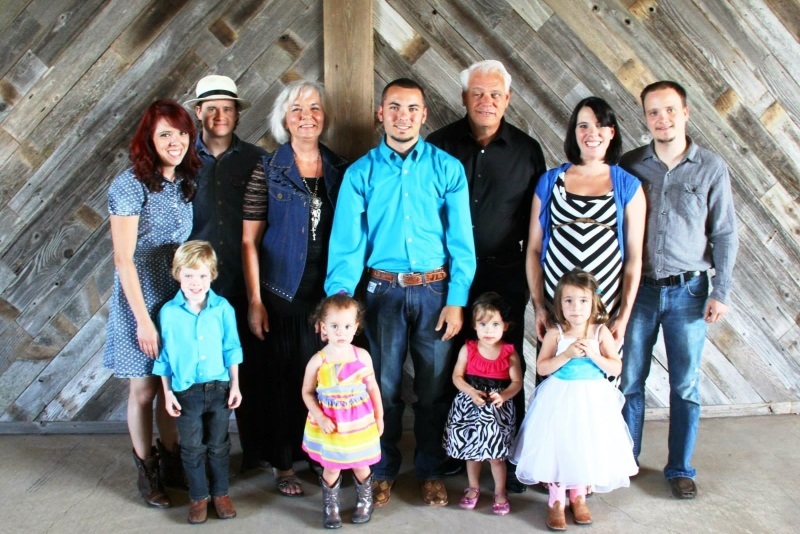 Jesse and Tena Luper are ABWE missionaries serving as staff members with NABM. They served in British Columbia for several years with Pacfic Northwest First Nations people. God has since called the Lupers back to the United States to partner with NABM. They both have a heart for discipling people in the Lord, and can regularly be found feeding guests at their home or visiting those in need of encouragement. Steve was a self-employed contractor for more than thirty years. After many years of resisting God's call, he finally turned his life over to serve the Lord. Steve and Kim are with ABWE out of Harrisburg, PA. ABWE and NABM are partnering to share the Good News of Jesus Christ with Native Americans and to disciple those who already know Him. 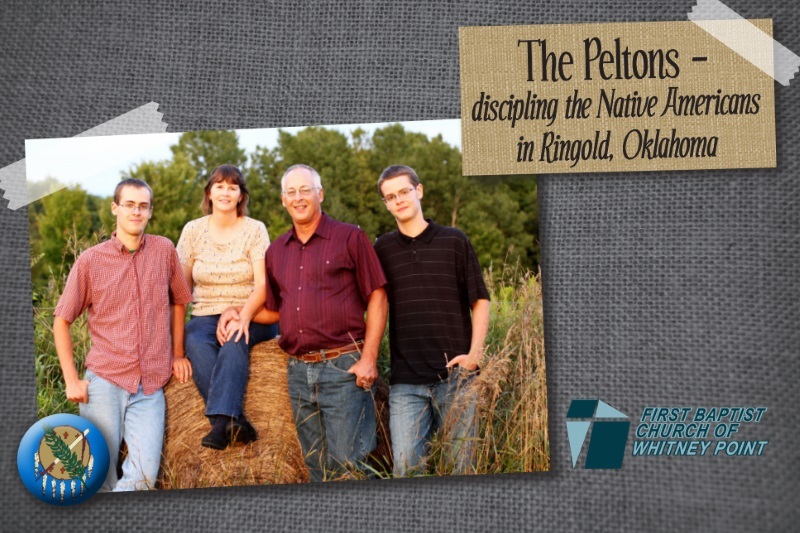 The Peltons are currently on deputation, and look forward to being in Ringold serving our Native American brothers and sisters and our Lord! 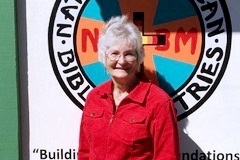 Lynn Lane joined NABM January 12, 2017 as a volunteer support person from Dallas, TX. Lynn is originally from Oregon and loves being back in the trees instead of the city. She is the mother of the senior pastor of Woodlake Baptist Church in Carrollton, TX and the grandmother of six grandchildren and one great grandson. She has a real heart for people. We are pleased to have her helping at NABM. 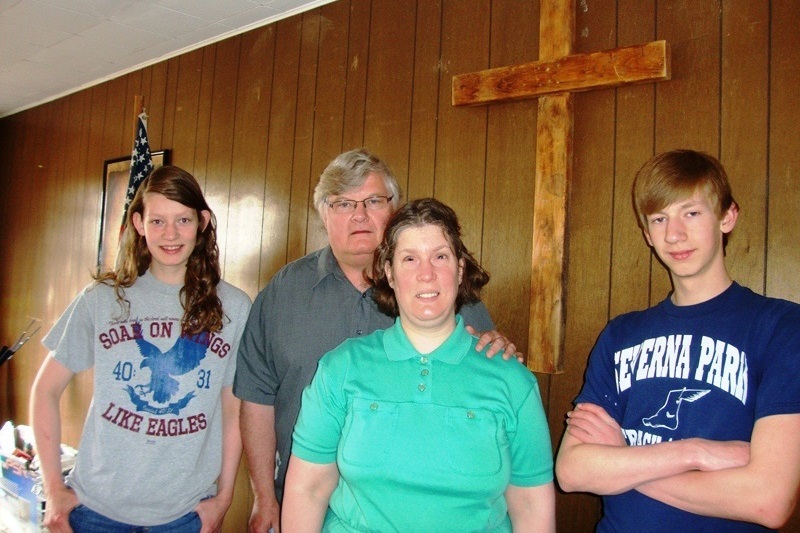 Greg and Jeanette Bohanan moved into the area in August of 2006 to minister with youth and during that time Greg felt led to pursue Bible training at NABA. In the fall of 2011, the Bohanans were officially adopted into the NABM family as missionaries and in the spring of 2012 Greg graduated from our two-year program. Greg is currently studying to receive a degree in counseling with an emphasis on art therapy. His wife works at a local Native American museum, and both continue to be involved in youth ministry. Presently they are overseeing a small church in their home. Cleve and Donna Mugford arrived in Glennallen, Alaska with their daughter, Jessica and son, Nathan, in September, 2010. 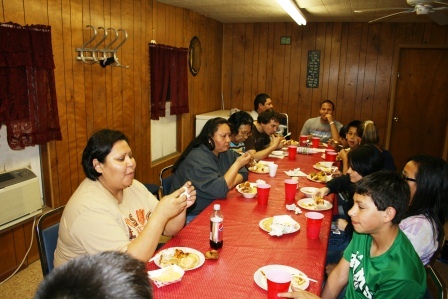 Since October, 2010, they have been involved with Copper Center Community Chapel, a nearby Native church. Cleve teaches Sunday school, and is currently preaching as well. He is also the Chaplain at Cross Road Medical Center in Glennallen. Both ministries provide opportunities for him to reach out through visitation, so he is becoming known in the community. Donna helps with music at Copper Center Chapel, and joins Cleve in visiting church members and medical center patients. They have discovered that a simple game of Scrabble and a shared bowl of popcorn can sometimes open doors of friendship which lead to deep spiritual conversations. They recently began traveling to another Native village to hold church gatherings on Sunday afternoons.